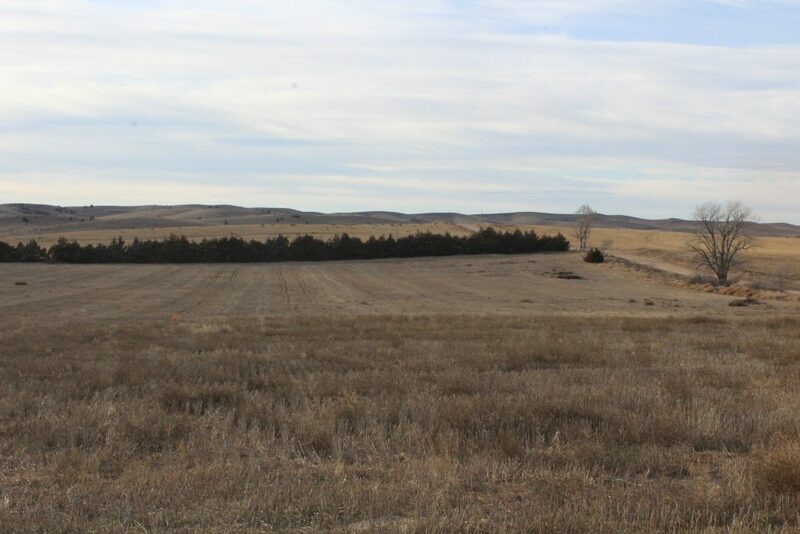 Description: 400 acres located 5 1/2 miles north of Wellfleet, Nebraska. 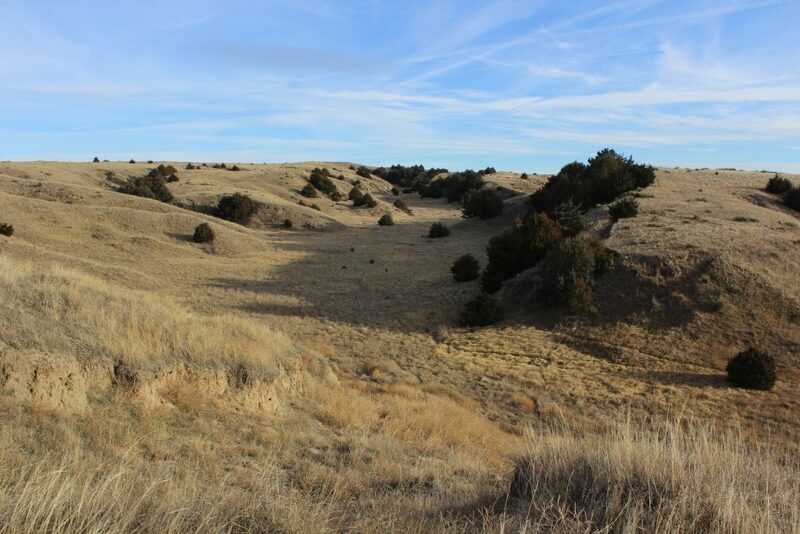 Property includes 360 acres canyon pasture & 38 acres dryland cropland, with excellent deer & turkey hunting and immediate possession at Closing. S1/2SE1/4 Section 23, NW1/4 Section 25, NE1/4 Section 26 - T10N-R30W of the 6th P.M., Lin-coln County, Nebraska. 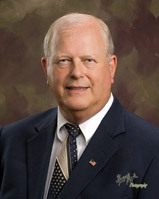 From Wellfleet, Nebraska, the property is 5 1/2 miles north on Greenwood Road. 89.3 Ac. Cropland; 15.7 Ac Wheat Base with 34 Bu PLC Yield, 23.1 Ac Corn Base with 109 Bu PLC Yield. 38 acres presently in 2017 wheat stubble, balance in pasture. Dryland farmground is predominately Class III Hersh-Anselmo fine sandy loams. 360 acres of excellent canyon pasture with windmill and two stock tanks. Pasture has not been grazed the last two years.